Phantom Pet Fence provides the Oregon area with professional, custom installations of the most advanced and effective electronic fence systems available today. The safety of your pet is important to us. 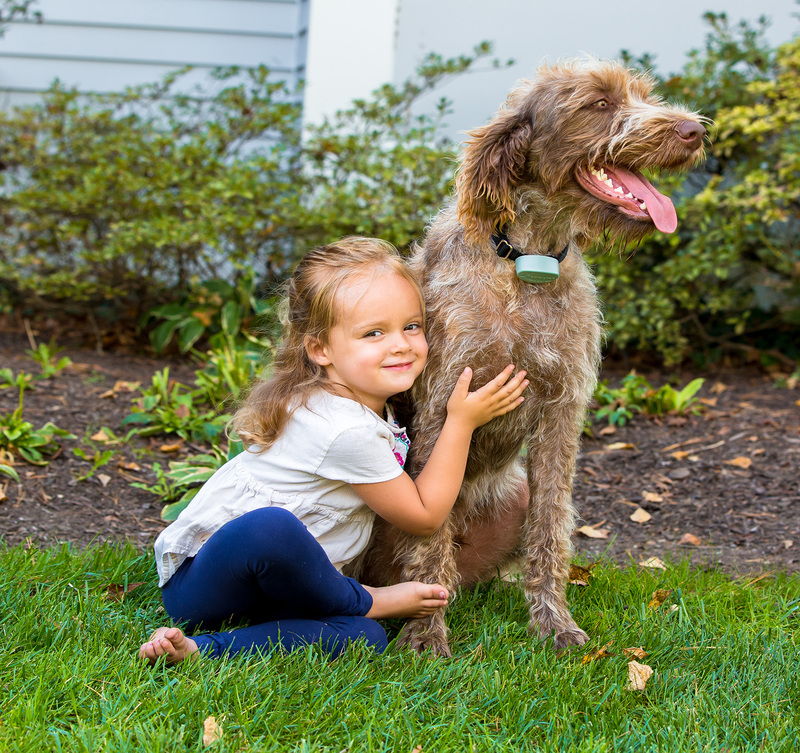 With our electronic pet fence system your dog or cat will be free to roam outside without having to worry about their safety, giving you Peace of mind. All dogs are unique, just like their owners. As your local pet fencing experts, we understand that everyone has different needs when it comes to pet containment. Phantom Pet Fence will evaluate your dog, listen to your needs and give you recommendations for a dog fence. We guarantee we’ll create an customized electronic pet fencing system that you’ll be satisfied with! 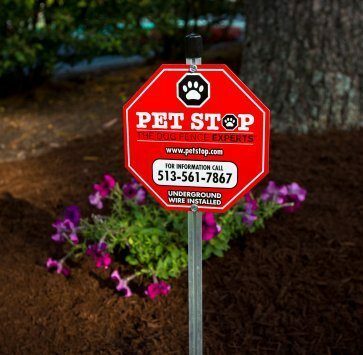 Phantom Pet Fence also provides unparalleled customer service and support, and even provides independent support for Invisible Fence® brand systems and most other underground pet fencing systems. Phantom Pet Fence brings the benefits of boundary setting indoors, too. Our technology can easily keep kitty off the kitchen counter, the dog out of the litter box or correct any other behavior issues you may be having. Phantom Pet Fence will evaluate your dog, listen to your needs and give you recommendations for a dog fence. We guarantee we’ll create an customized electronic pet fencing system that you’ll be satisfied with! 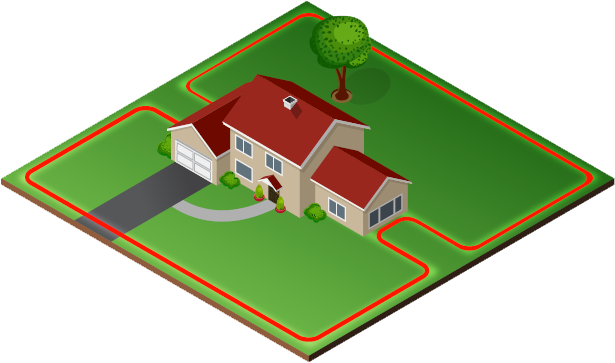 Phantom Pet Fence will come to you home for an on-site estimate to discuss your pet fencing needs. Perform the initial training session to ensure your pet is properly introduced to their new system. We’ll also walk you through the entire process from start to finish – we want our customers to be pet fencing experts, just like us! Once you contact us, we can either give you an estimate based on your property size and number of pets, or we can set up an appointment for an on-site estimate to discuss your pet fencing needs. This gives you a chance to see the most advanced pet fence system available today. 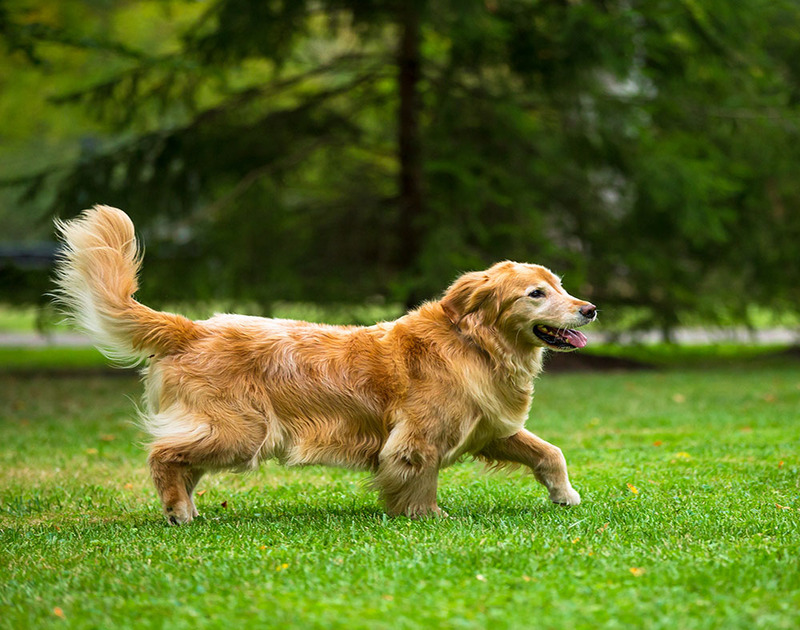 Our pet containment systems protect your pet, and we craft our dog fences to meet all of your containment needs. All dogs are unique, just like their owners. As your local pet fencing experts, we understand that everyone has different needs when it comes to pet containment. Give us a call today. We guarantee we’ll create an customized electronic pet fencing system that you’ll be satisfied with! 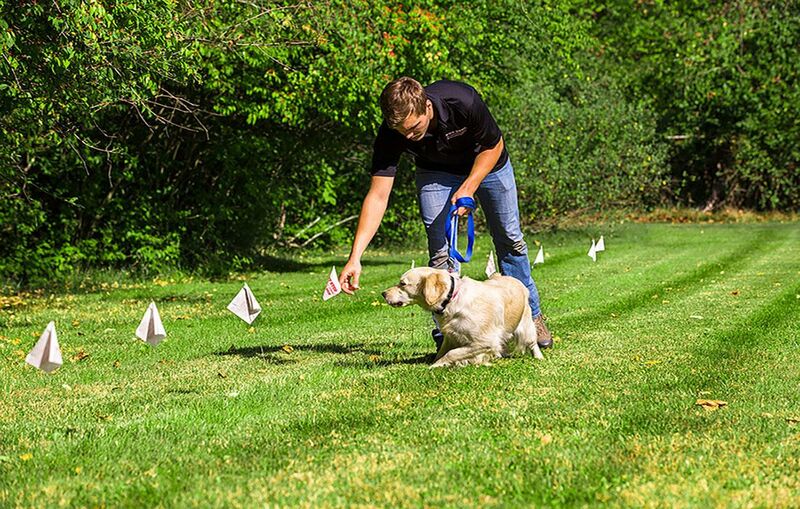 We will walk you through the entire process, from picking out which fencing layout best suits you and your property needs, to training your pet to the fence. We want our customers to be experts, just like us! 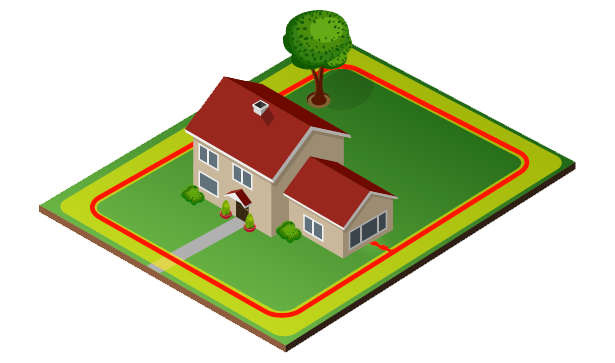 Below are our most popular underground pet fencing layouts, but we can customize the fence boundary layout if necessary – we can also make flower beds, pools, ponds (even streams, lakes and the ocean!) and other landscaping elements off-limits to your pets. Also common is the Figure 8 layout. It’s like the Full Perimeter loop, but with a pinch in the middle. This allows you to contain your dog in either the front yard or the back yard. 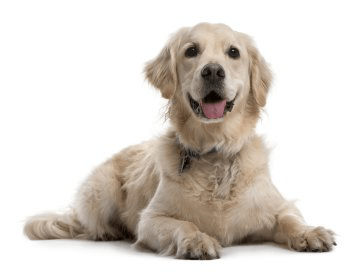 Phantom Pet Fence is dedicated to providing you with ongoing outstanding customer support long after your initial pet fence system has been installed. 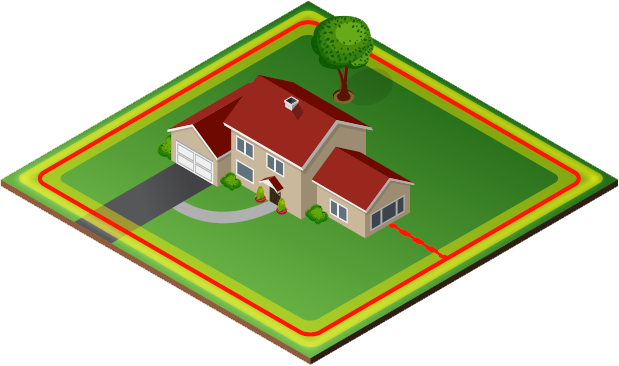 If you have any questions, concerns, or require any maintenance or troubleshooting on your electronic pet fencing system, please contact us – we’d be happy to help.